Mining corporations and the pro-coalmine Federal Government are being frustrated by ongoing “vigilante litigation” taken by conservation groups to overturn the approval of mines. In August, Environment Minister Greg Hunt asked the Federal Court to set aside his approval for Adani Group’s Carmichael coalmine in west Queensland after his department had failed to provide him with advice about the impact on two rare species. After five years the Adani Group, an Indian energy company, had struggled for both State and Federal approval of the mine only to see an error by Mr Hunt used by the Mackay Conservation Group. 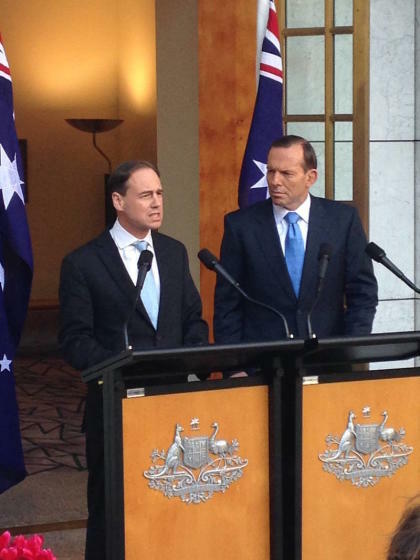 Federal Minister for Environment Greg Hunt and former Prime Minister Tony Abbott. Picture: Facebook. The initial approval was challenged by the conservation group that Mr Hunt, who by his own acknowledgement, breached the Environmental Protection and Biodiversity Conservation (EPBC) Act by failing to consider conservation advice on two vulnerable species – the yakka skink and the ornamental snake. Mr Hunt had no choice but to concede and reassess the mine based on the new advice, only to re-approve the mine in early November having acknowledged the environmental impact. 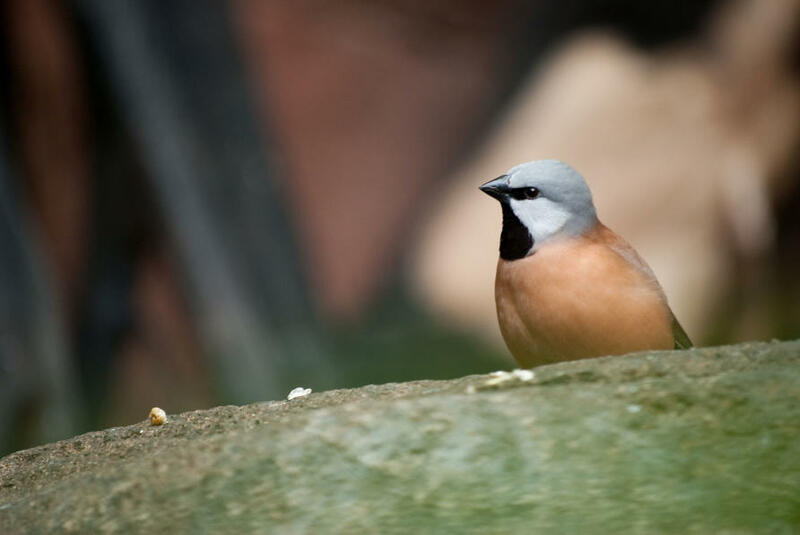 However, in a new attempt to again overthrow Mr Hunt’s approval of the Carmichael mine, the Australian Conservation Foundation has stepped in with an appeal based on Mr Hunt failing to consider the impact of “climate pollution” on the Great Barrier Reef and could endanger the black-throated finch. Former Prime Minister Tony Abbott labelled the ongoing legal action by the conservation groups’ legal campaigns as “lawfare”. “We have seen a sustained campaign of harassment through the courts of this proposal,” Mr Abbott said after the Environment Minister was forced to concede his error. This response echoed many opponents who attacked the conservation group’s legal tactic to portray it as illegitimate and suggesting they are stopping jobs and economic growth by stalling the mine’s operation by “green sabotage”. “There isn’t anything new in people using administrative law to challenge environmental approvals for mines,” said Professor Beth Gaze, a lecturer in administrative law at the University of Melbourne Law School. “When the Government pulls out that argument about ‘lawfare’, what they’re trying to do is obscure the fact that it’s actually about whether the power’s been exercised according to law. 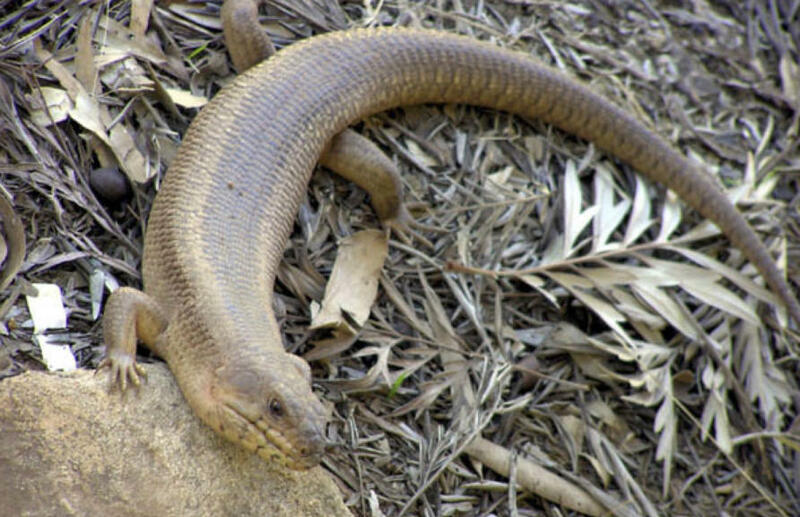 The yakka skink. Picture: Department of the Environment. In another case, the traditional owners of Muckaty Station in the Northern Territory, which comprises of seven clans, successfully challenged the Federal Government’s bid to dump nuclear waste there. The case was fought over seven years and challenged the Northern Land Council’s nomination of the site arguing that the NLC did not have consent of all the clans, except one. The bid was eventually dropped in June last year. “There are mechanisms to get a claim dismissed if it has no merit, so that option is open to the Government if it seeks to use it,” Professor Gaze said. The Carmichael coalmine was “one where the Government didn’t even go through a court case, because they just conceded the approval process wasn’t correct”. “What they’re trying to do is avoid all the detail and just attack the whole idea that people should challenge the validity of environmental approvals,” Professor Gaze said. The black-throated finch. Picture: Chris Williamson. For decades there has been debate over who can bring an action to enforce the law for environmental decisions and whether it should be broader or narrower. The Australian Law Reform Commission has reviewed this area, finding if they are too narrow then the law becomes unenforced, because no-one can bring an action to enforce it. To fight the threat of such “vigilante litigation”, the Government moved to repeal section 487(2) of the EPBC Act, and while changing it remains government policy, it has little chance of passing in the Senate. “Section 487 of the EPBC Act provides a red carpet for radical activists who have a political, but not a legal interest, in a development to use aggressive litigation tactics to disrupt and sabotage important projects,” Attorney-General George Brandis said. Greens leader, Richard Di Natale, argued that the provisions in the Act helped level the playing field between corporations and environmental groups. Despite the recent publicity, these conservation groups’ challenges are relatively rare and unlikely to succeed; the Federal Court has rejected 97 per cent of all challenges to developments under the EPBC Act. The Carmichael mine case has demonstrated that the publicity and political heat these challenges generate may be just as persuasive as the legal challenge itself.